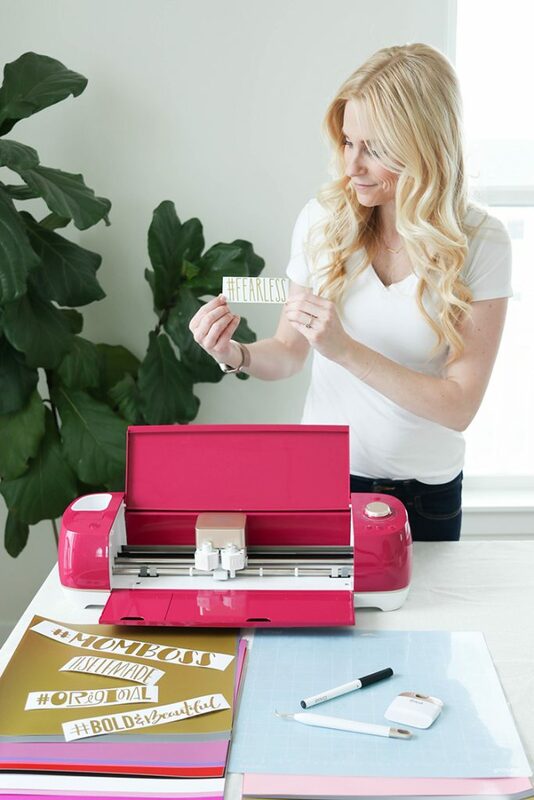 I’m soooo excited to be able to share with you about the Cricut Wild Rose Explore Air 2! I’ve been showing you all behind the scenes sneak peeks here on my Instagram stories since last summer and now I get to tell you all about it! Tara of Rad & Happy, Jenn of Hostess with the Mostess and I were chosen as the three designers for the project and I couldn’t be happier to be working with such a strong and talented group of women! Not to mention kind! You never know when you meet people in person if they will live up to your preconceived ideas, and I’m so happy to say they sure do. I’m really looking forward to sharing our work with you all over the next few months. 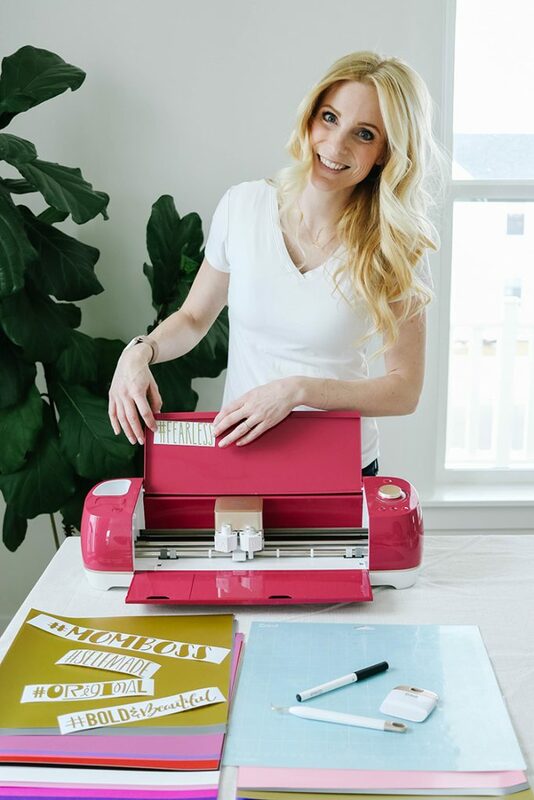 Let’s start off with the Cricut machine itself. It’s a drop dead red violet/wild rose color and I’m completely in love. It’s got all the pretty gold accents a girl could ask for, and I was thrilled to see it also comes with a gold scraper and weeder too! 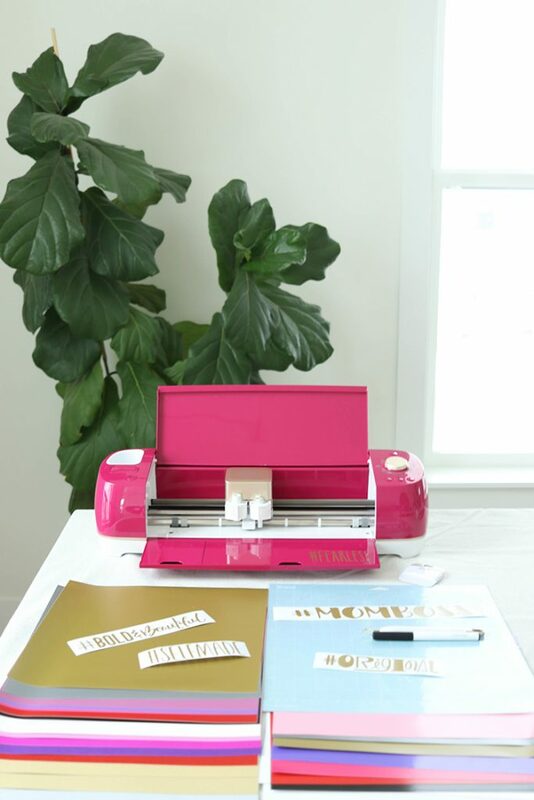 Another big bonus; it comes with $100 of amazing temporary AND permanent vinyl in crazy good colors and finishes – like shimmer – which I’m obsessed with! It also comes with transfer tape and strong grip transfer tape too so you can literally get crafting right out of the box. 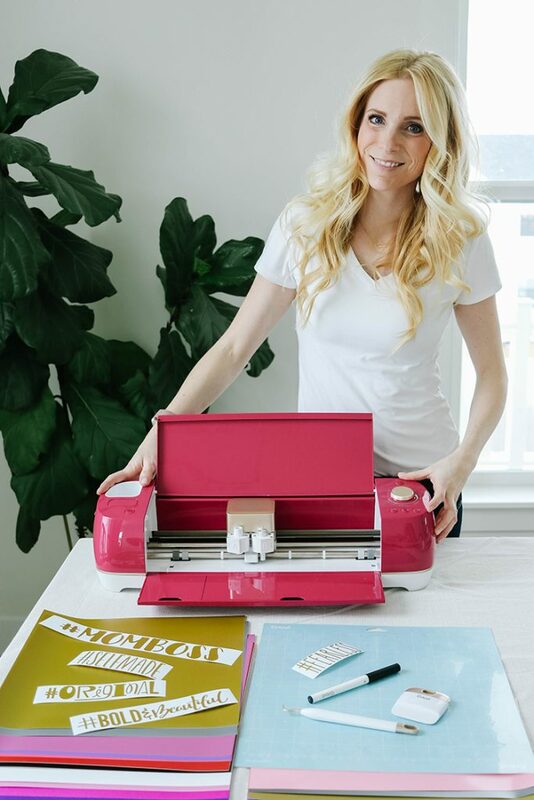 Don’t even get me going on the printable vinyl that I’m dying to try out as well! 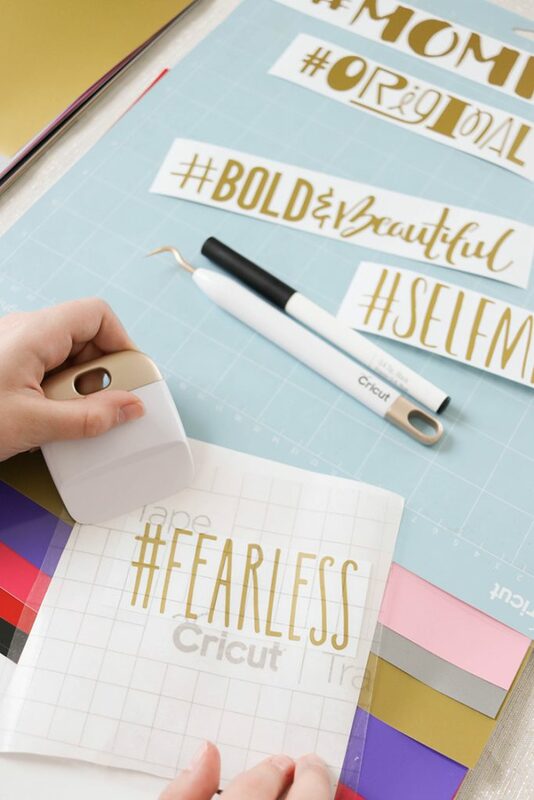 In the box you’ll find 5 precut hashtags ready to be applied right onto your machine! 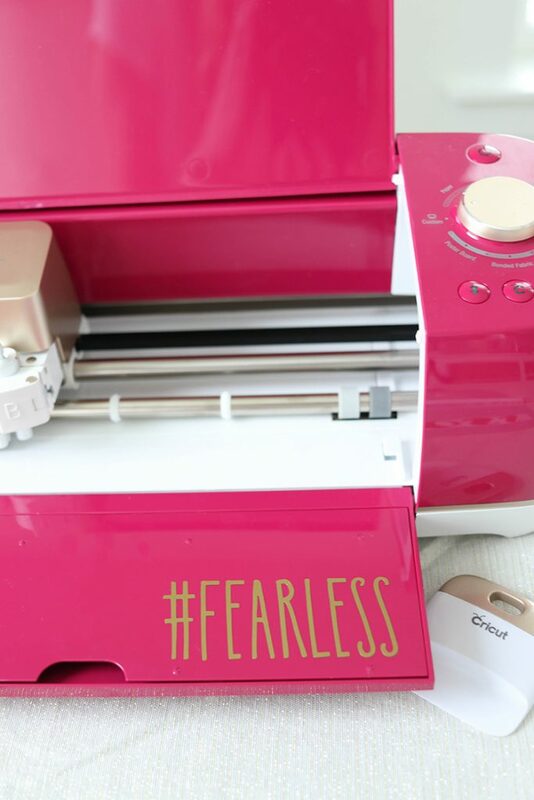 I started off by putting on my #fearless vinyl with the included transfer tape. 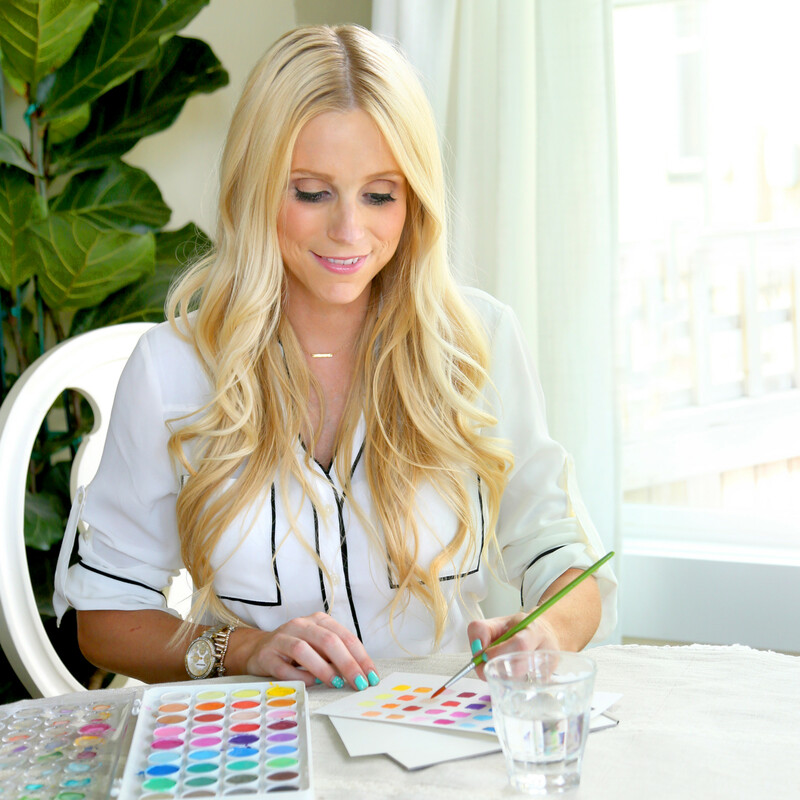 It’s super easy to complete your first project! 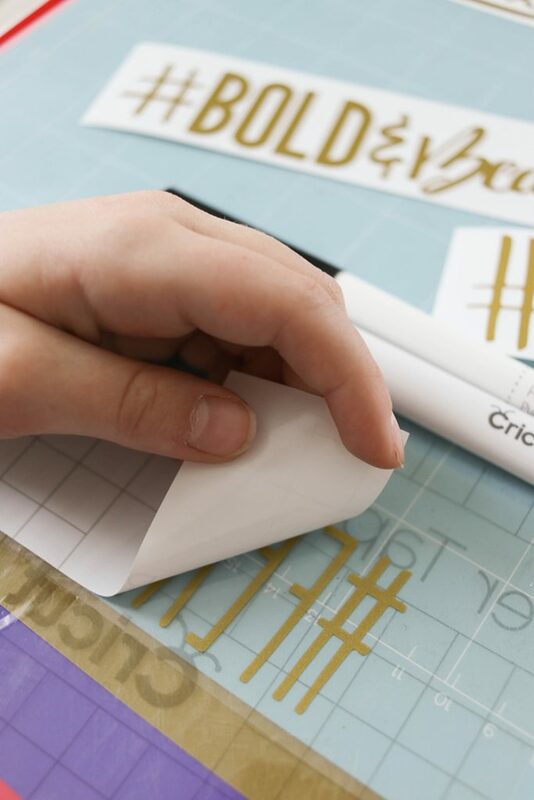 Just cut a piece of transfer tape to the size of your hashtag and follow the steps pictured below. You’ve got this! 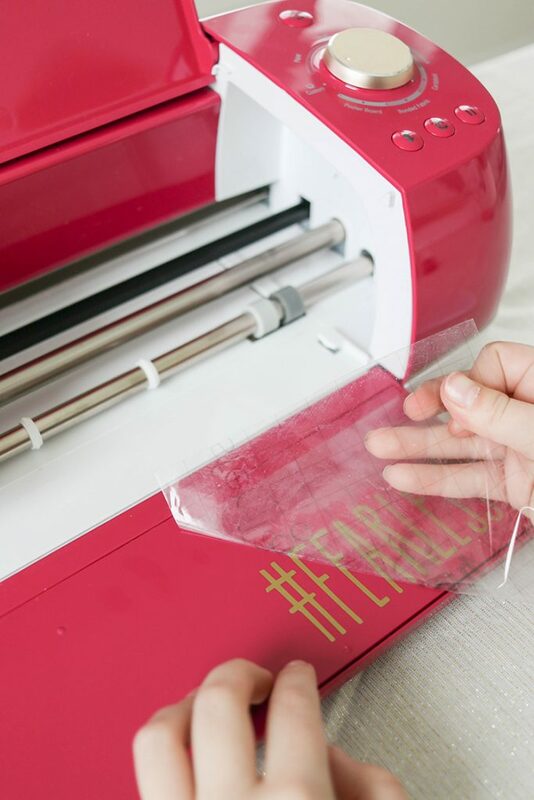 Cut your transfer tape and peel off the backing. 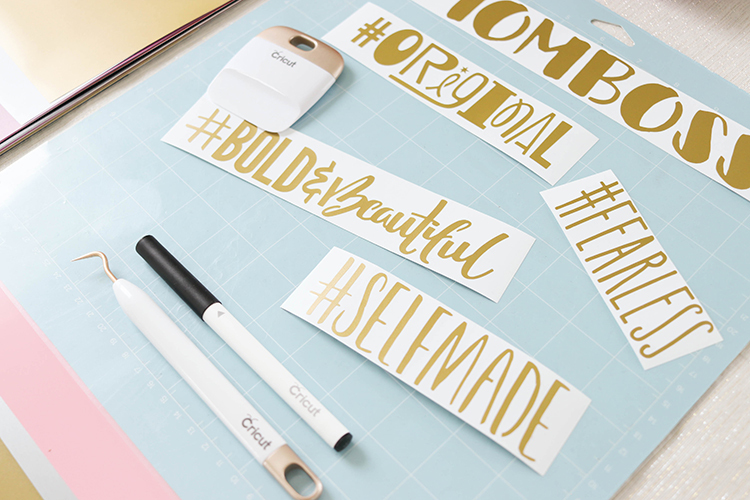 I save my backing and reuse my tape a few times; that’s why my tape is so much larger than my hashtag pictured above. 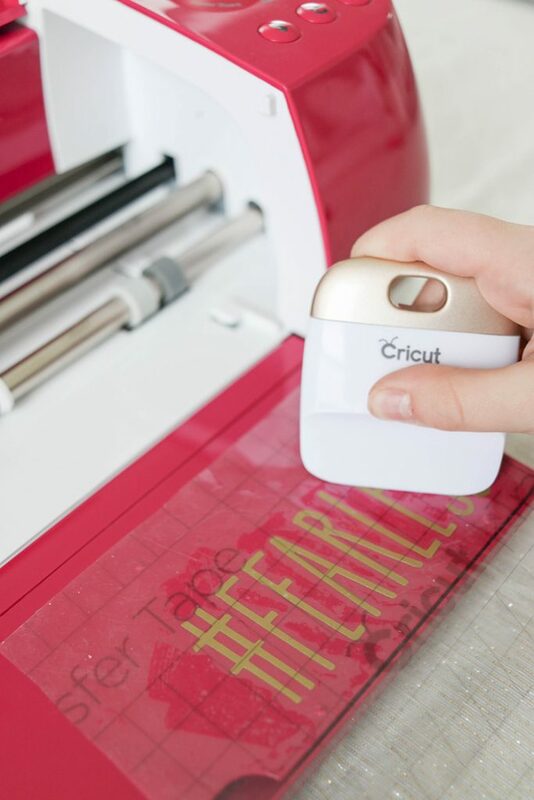 Use your scraper tool and rub the transfer tape firmly onto the precut vinyl. A little trick I love with my vinyl is to peel the backing away upside down. 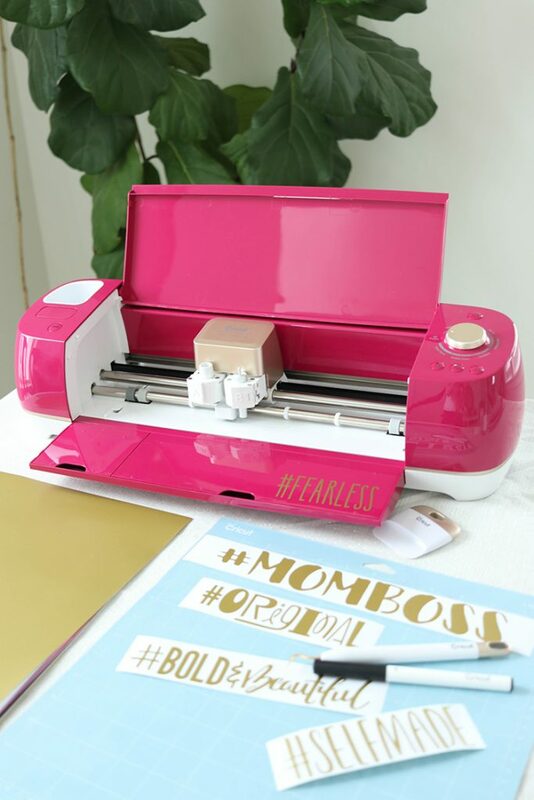 Keep your image nice and flat against the table and bend the backing paper at a steeper angle which will make it easier to remove. If your vinyl isn’t sticking to the transfer tape, just press it back down and rub it again with your scraper tool. Now we’re ready to place anywhere on your machine! I chose this sweet little spot on the storage door for mine, and carefully placed it where I wanted, and then burnished it again with my scraper tool. The last step is removing your transfer tape! Again, I stick mine back to it’s original backing and save it for at least two projects. 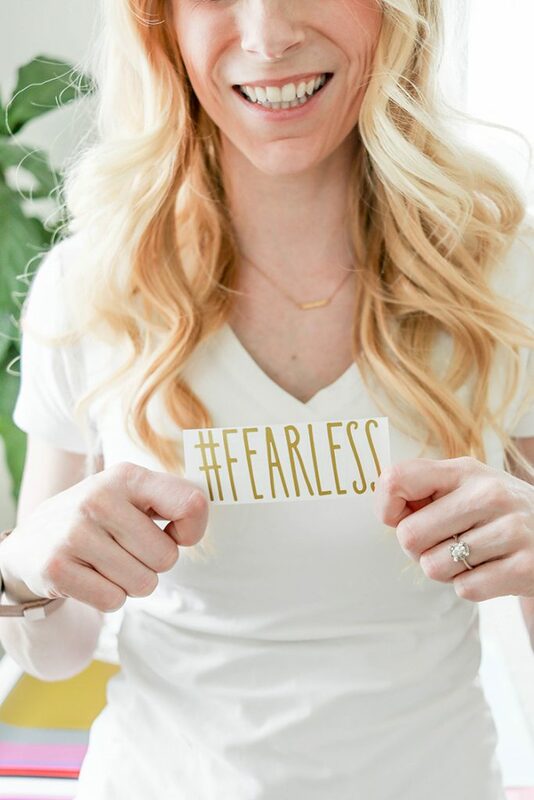 Now that you know my hashtag, I want to tell you a little bit more about what being #fearless creator means to me! 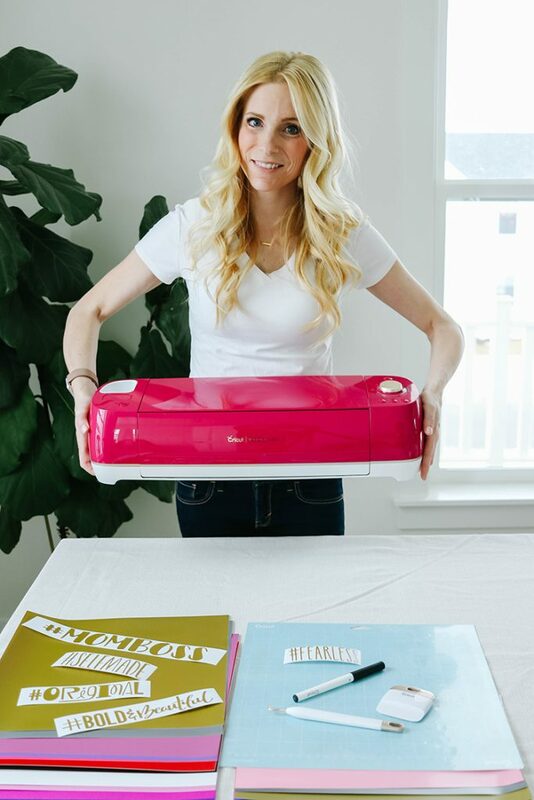 It’s easy to get intimidated by new things, but I’ve made a point in my career since I took the leap into licensing, to set new challenges and goals that intimidate me, so that I have the opportunity for growth. Early on in my journey to becoming an artist I had people tell me my work was too “pretty” and that it needed to be “real” and more gritty, and that there wasn’t a place for me in the art world. Lucky for me, I had amazing mentors in college at BYU, and then later found a job in a work community who supported my visions and were willing to help me go the distance to achieve my dream career. 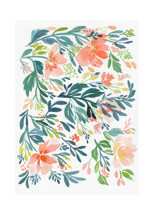 Thank you to my illustration professors at BYU: Richard Hull, Don Seegmiller, William Whitaker, Howard Fullmer, Robert Barrett and Bethanne Andersen, for making me see that I have unique strengths and insight because I am a woman, and helping me to perfect those skills and to share them with the world. Thank you to Randy Benson, Celeste Rockwood-Jones, and Lori Gardner for guiding me to see the value of my work, and going out of their way to help me find a market for my skills. 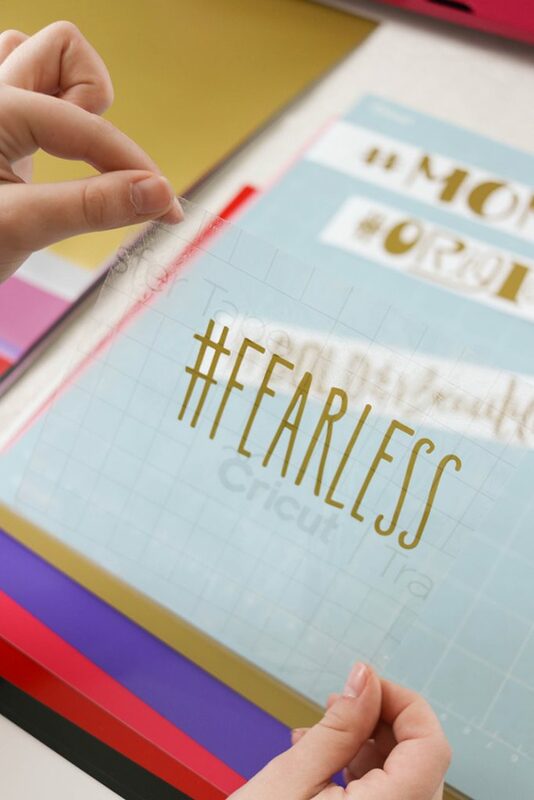 And thank you to Jana Buchanan for encouraging me three years ago to be a little more #fearless and to start branding my work under my own name and begin a career in licensing. One of my mentors William Whitaker passed away a year ago this March, and I never took the time to truly tell him what his mentorship meant to me. I know I would never be where I am today without the ongoing influence of so many great people, and part of being fearless to me is taking the time to publicly thank them for sharing their empowering words and ideas with me. As a community, I know we all face different challenges but I feel that one of these five hashtags will probably speak to you like they did to me! Which hashtag would you choose? Do you have one on your machine? Be sure to tag me or come back and comment when you get your Wild Rose bundle! I’d love to hear more about your empowerment story. 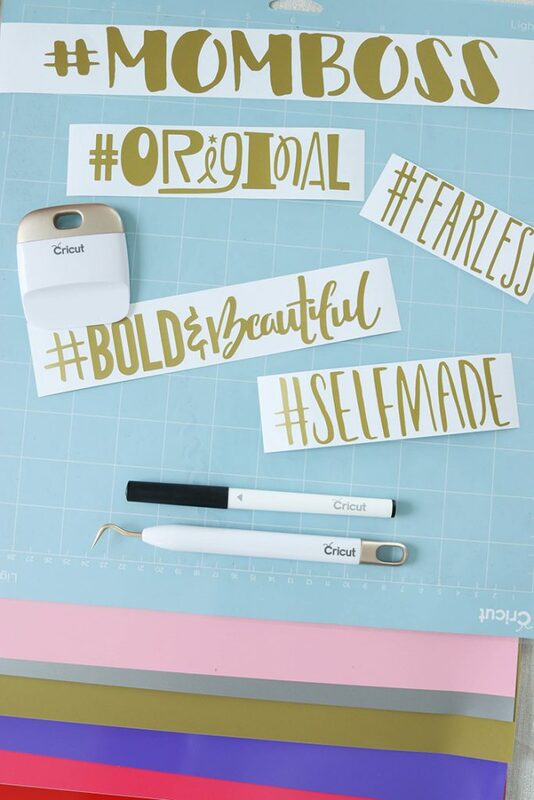 Follow us on Instagram too to see more fun real time Cricut crafting in my Instagram stories! There’s even a whole highlight bubble dedicated exclusively to the Wild Rose machine – that’s how excited we are about all the new releases! 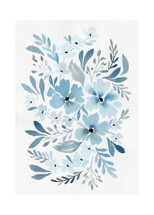 *please note that this post contains affiliate links which are used at no cost to you to help us track engagement, as well as generate revenue to support my art supply addiction. 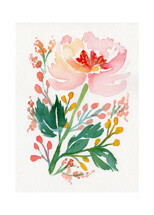 We thank you in advance for any purchase ever made through this site.